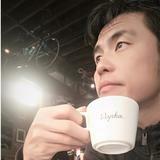 alwin.khalim Great seller to deal with! Prompt delivery! 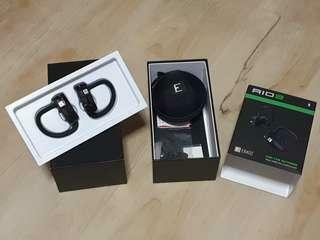 ridestuff Great dealing experience with a steady buyer! Thanks again! 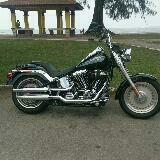 fatboylee very nice and friendly buyer ride safe and see you on the road . @sonicbar is on Carousell - Follow to stay updated! 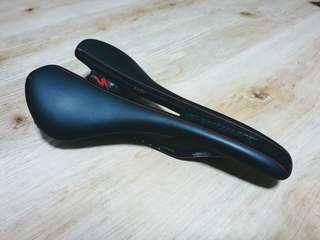 Very new specialized s-works romin 155mm saddle. Light cut on the right side. 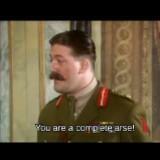 Other all good, no crack no dent. 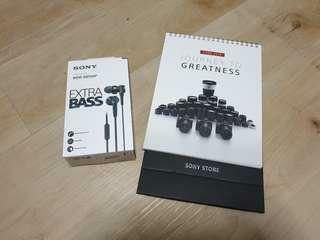 Lightweight at 160gm only. 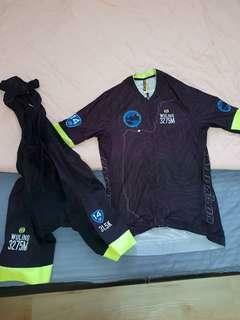 Brand new monton jersey and bibs. 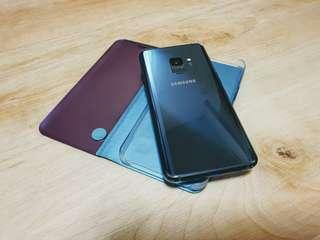 Lightweight and good air flow. Collect at tanjung pagar mrt, 1pm or 7pm. 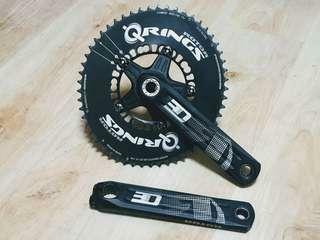 Selling this rotor 3Df with aerozine 53/39t chainring Crank arm 172.5mm, condition - 7/10. 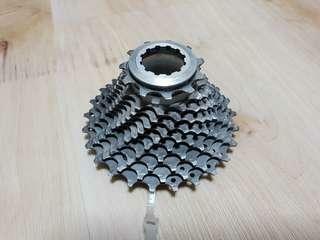 Shimano dura ace 9000 11-25T cassette. Used 900km only. Long life still. Collection : Weekdays at tanjung pagar mrt, 1pm or 6:30pm. Weekend at lavender mrt, timing pre schedule. Selling this pair of infini front and rear light. 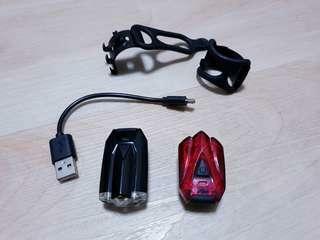 USB rechargeable. Seldom use. What you see is what u get. 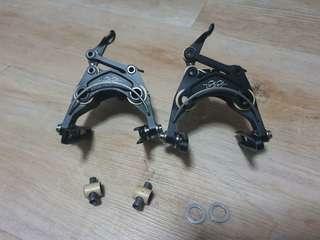 Selling pair good condition ee brake caliper. What you see the photo is what u get. 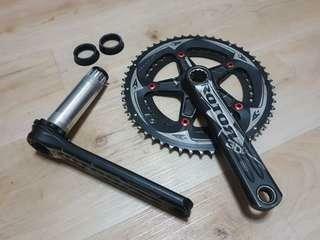 Rotor 3D 24 crank, 110mm / 170mm crankarm + Qring - 53/38T SGD300 firm. 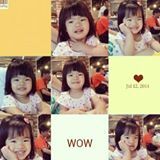 Collection : Weekdays 1pm or 6:30pm, at tanjung pagar mrt. Weekdays after 7pm or Weekend, collect at lavender mrt, timing pre schedule. 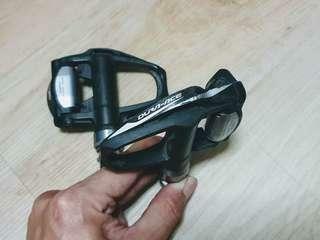 Pair of good condition shimano dura ace 9000 roadbike clip pedal. Collection : Weekdays 1pm or 6:30pm, at tanjung pagar mrt. Weekdays after 7pm or Weekend, collect at lavender mrt, timing pre schedule. 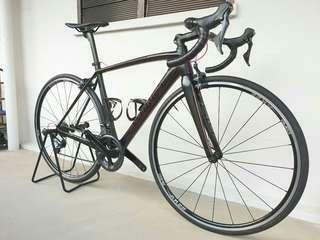 Selling my s-works tarmac SL4 frame set only No crack no dent. 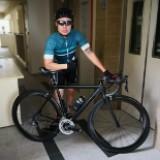 Frameset - end 2015 10/10 working, 8.5/10 cosmetic. Frame - S-Works Tarmac SL4 size 52 Stem - 3T ARX ll 110mm (alloy) Dropbar - 3T Ergonova 400mm (alloy) Seatpost - S-Works fact carbon View at block 1 beach road, 190001.